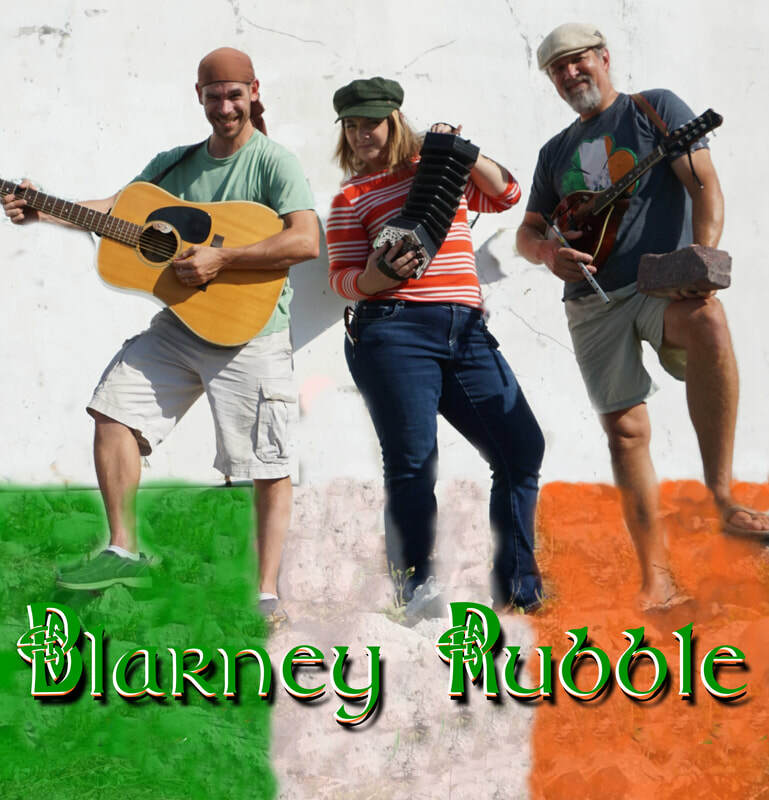 ​Blarney Rubble is a high-energy trio who play all of your favorite jigs and reels including Irish pub rock, pirate ballads and hilarious drinking songs. ​Celtic Conundrum was formed on the idea of playing music as culturally diverse as any crew you would find working a tall ship or playing at an old world pub. Their songs and instruments come from the taverns of their home countries. Songs from Ireland, Scotland, and England, and the great colonies of America and Australia. 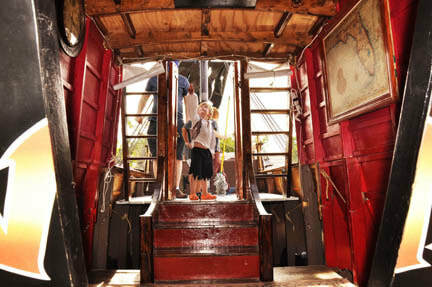 They play music to dance by, sing sea shanties to work by, and create memories to share. 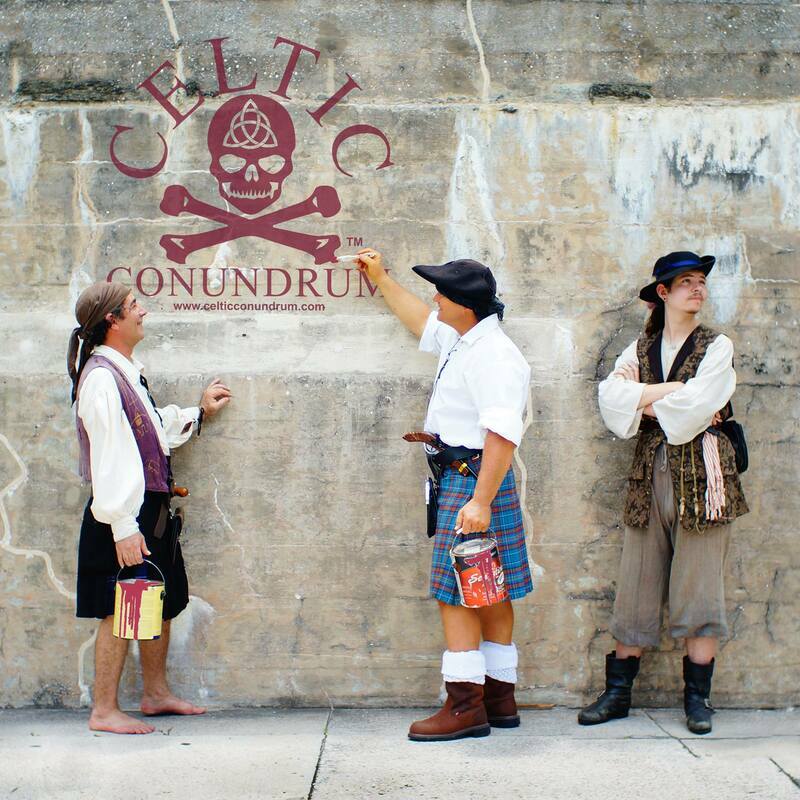 ​ More than Shanties and Celtic classics, their original music blends influences from around the globe with their strong and upbeat Celtic heritage; thus, the conundrum! 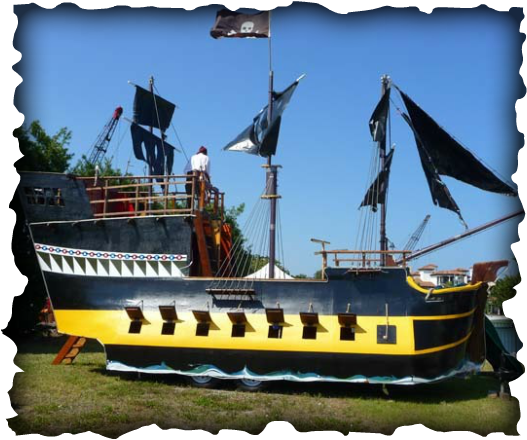 ​Returning to their home port along Florida's Treasure Coast, The Lazy Jacks will drop anchor for one day only, Friday February 15th at the 10th Annual Treasure Coast Pirate Festival. This fun, four piece band brings ashore a very interactive show with a high, sea level of audience participation with every performance. 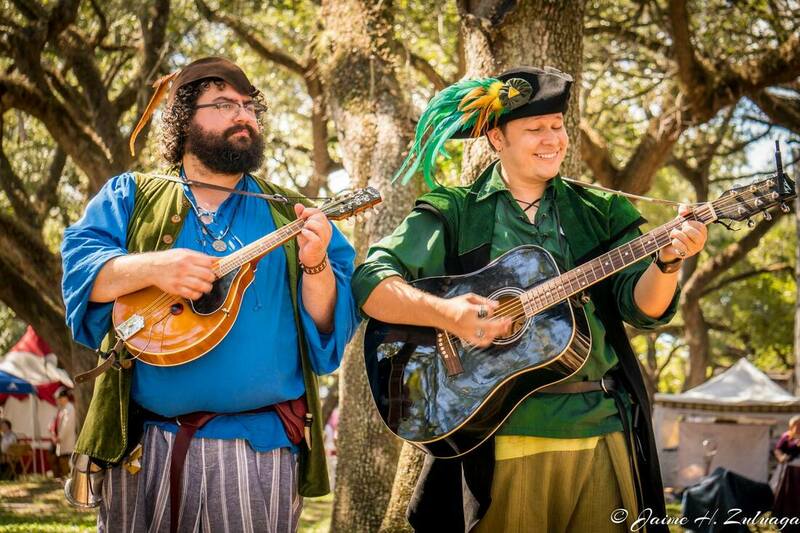 The Lazy Jacks are known to perform some of the best traditional maritime music and old songs of the sea. The Bard and the Minstrel, otherwise know as BAM! BAM provides a musical performance that embodies the best of Comedy, Music, and Debauchery! 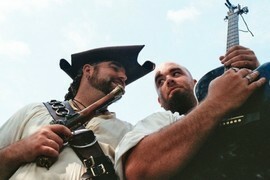 ​ Join Francis Freebird and James Hendricks and sing along to their infamous drinking songs of piratical merriment! Lord Drake is a unique magician who is well versed in the deceptive art of illusion, slight of hand, comedy and mystical mayhem. 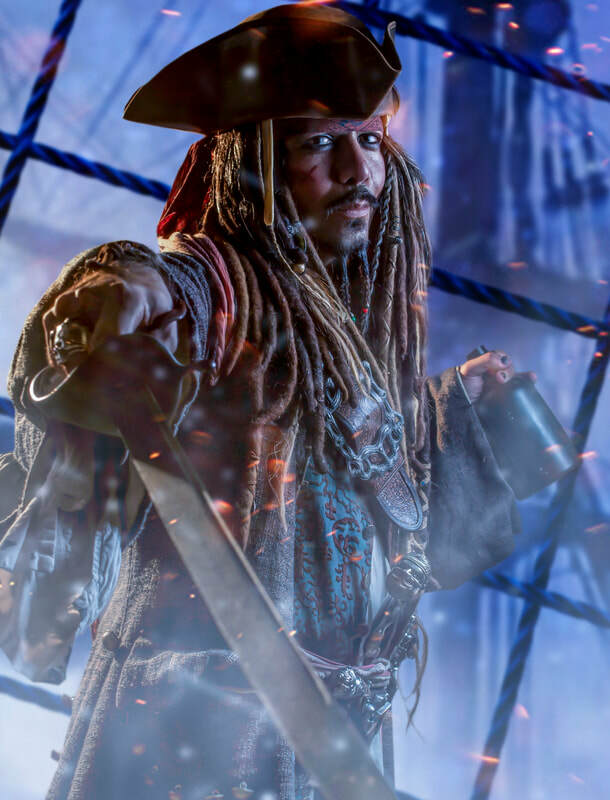 Look to the Pirate Encampment Stage and seek out one of his entertaining magic shows. 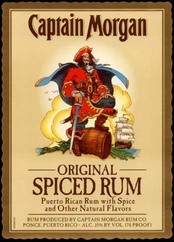 ​ Don Maitz will be exhibiting his pirate art collection as well as signing items that are available for purchase. 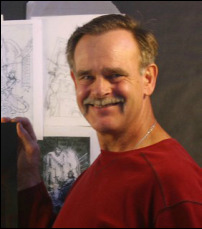 Click here or on an image to learn more about this amazing artist! 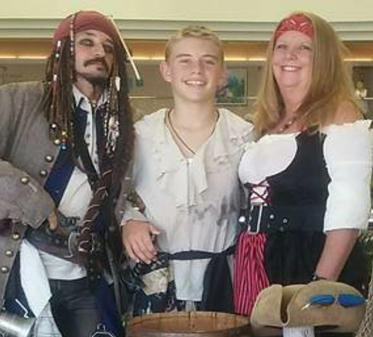 We the Krewe of the Scarlett Fortuna birthed in Pinellas, Florida work towards promoting education and reading among school age children by partnering with charitable organizations and foundations, performing themed events, and bringing their literature to life. Collectively as a Krewe, we strive to earn funds to assist with our events and donations to further our cause as we work to restore the fun and excitement in learning by promoting their literature one 'R' at a time. 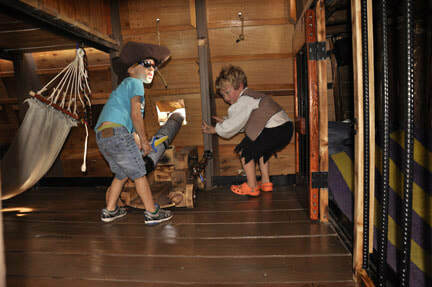 The Avenger is a replica pirate ship that is nearly 40 feet in length with 5 amazing interactive decks to explore. 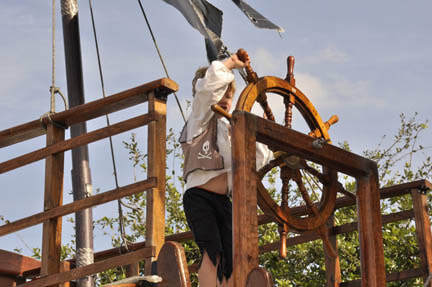 For a small boarding fee, young pirates can have the time of their lives seeking adventure on this fun and exciting customized pirate ship.